The Captain Amarinder Singh led Punjab government on Friday released another Rs. 391 crore towards various pending payments, including cane arrears and power subsidy for farmers, along with social security pensions and development schemes. While Rs. 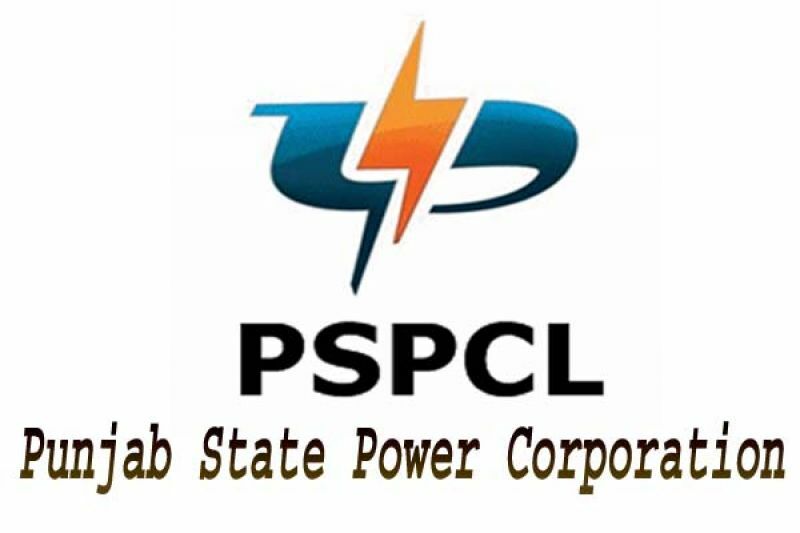 200 crore has been released to PSPCL against agriculture power subsidy, Rs. 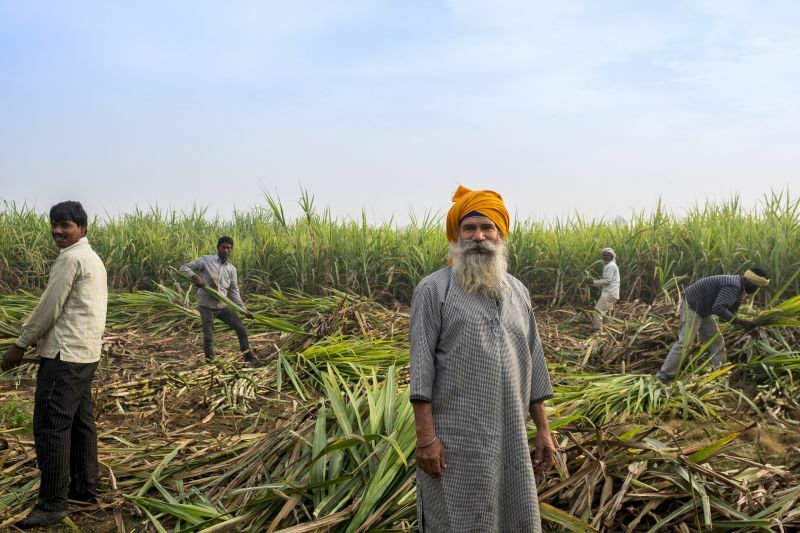 35 crore has been released to the Cooperative Department for transfer to SUGERFED in order to clear cane arrears of farmers, according to an official spokesperson. A sum of Rs 92 crore has been released on account of Social Security Pensions for various categories of beneficiaries, with another Rs 45 crore slated to be released over the next few days to clear pending payments of social security pensions, said the spokesperson. An amount of Rs.48 crore has been released to Rural Development and Panchayat department for MNREGA, and all pending bills of National Health Mission, amounting to Rs. 16.18 crore, have been cleared by the treasury, on the directives of the Chief Minister. Besides ensuring timely payment of social security pensions to the beneficiaries, the release of funds is aimed at maintaining the momentum of development in all priority sectors. The Chief Minister has reiterated his earlier directive to all the departments to manage their finances more prudently to cut down wasteful expenditure in order to further consolidate the state’s fiscal position. While expressing satisfaction over the resurgence already taken place in Punjab’s finances, the Chief Minister has called for more proactive steps to further augment the pace of growth.